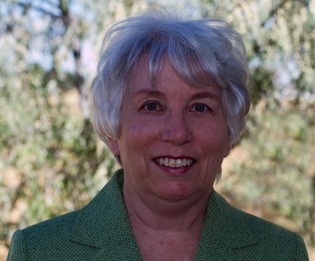 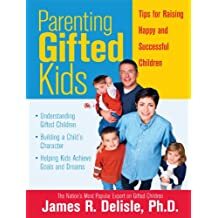 Jim Delisle has worked on behalf of gifted children and teens for more than three decades. 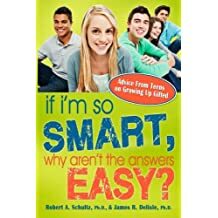 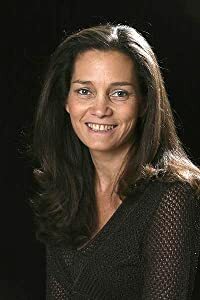 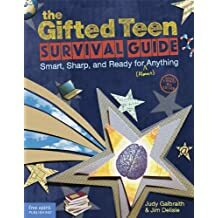 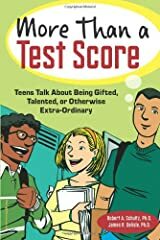 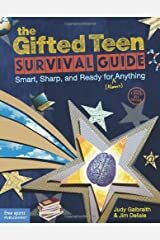 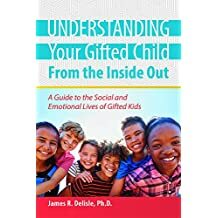 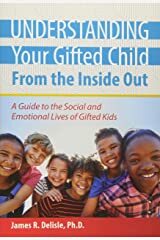 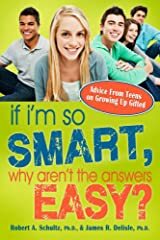 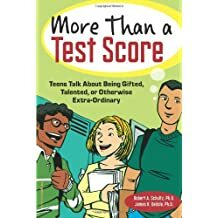 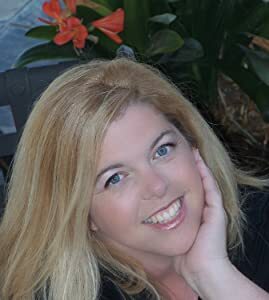 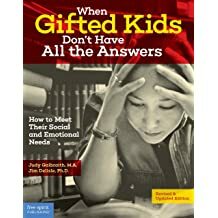 As both a teacher and counselor, Jim learned how essential it is for gifted people to understand that giftedness is more than simply "being smart"--it is the height of one's thinking and the depth of one's emotions that are the hallmarks of growing up gifted. 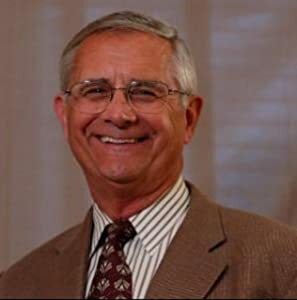 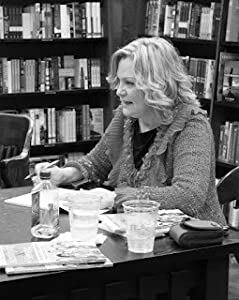 Jim was a professor of education at Kent State University (Ohio) for 25 years and was selected by faculty and students there as a "Distinguished Professor", the University's most prestigious teaching award. 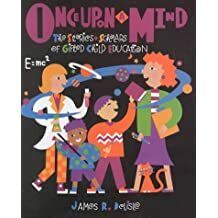 To keep his college instruction "real", Jim taught gifted children in two middle schools one day each week for 16 years. 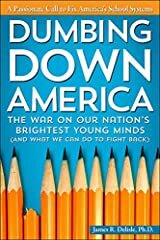 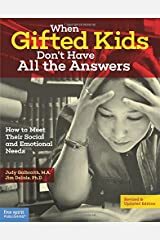 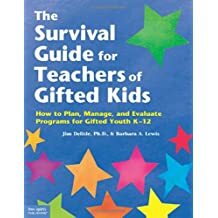 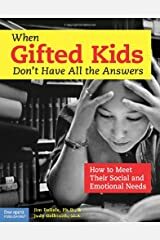 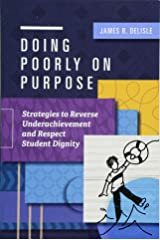 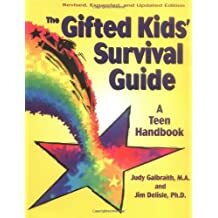 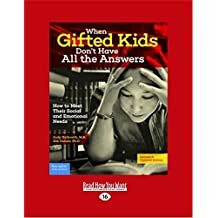 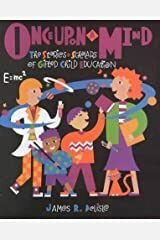 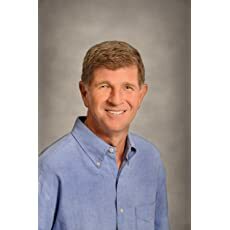 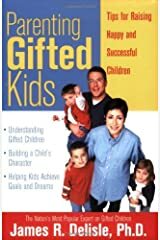 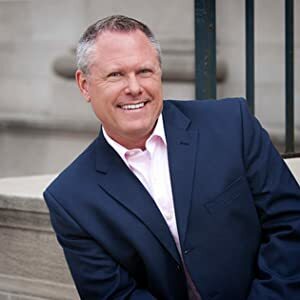 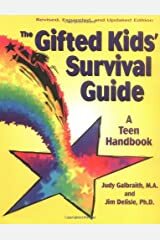 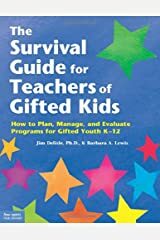 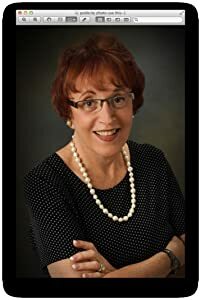 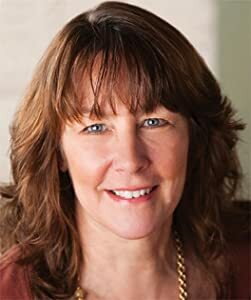 The author of 17 books that have been published in multiple languages, Jim continues to consult with schools worldwide in an effort to increase awareness of the needs of gifted children and adults. 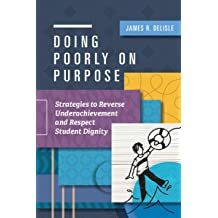 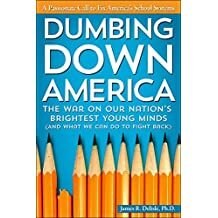 by James R. Delisle Ph.D.